Page Parkes Model + Talent: McCartney Bisgard On Set And Ready To Work! 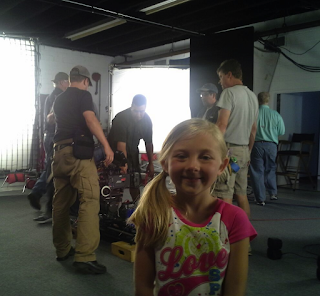 McCartney Bisgard On Set And Ready To Work! Inside scoop of McCartney getting ready for her new commercial-- we are excited to see the finished product!